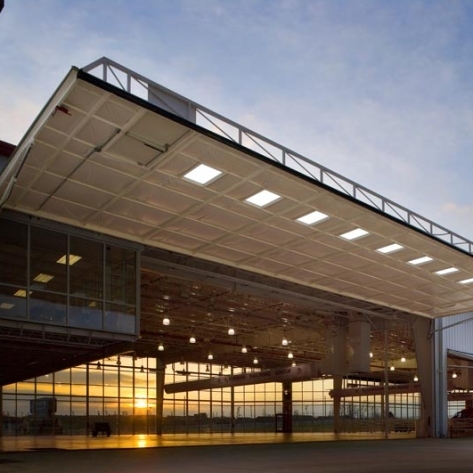 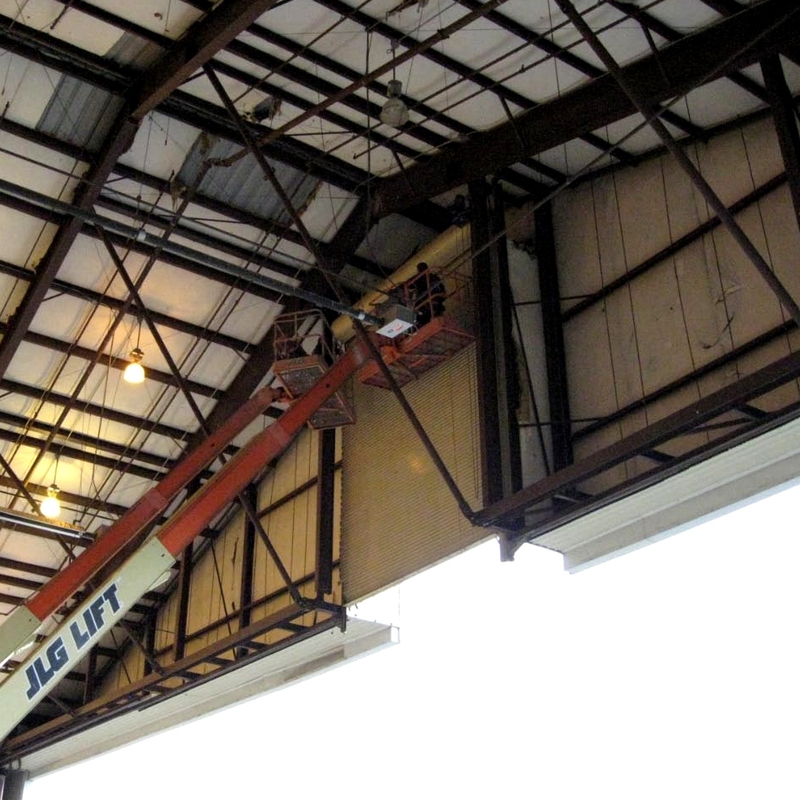 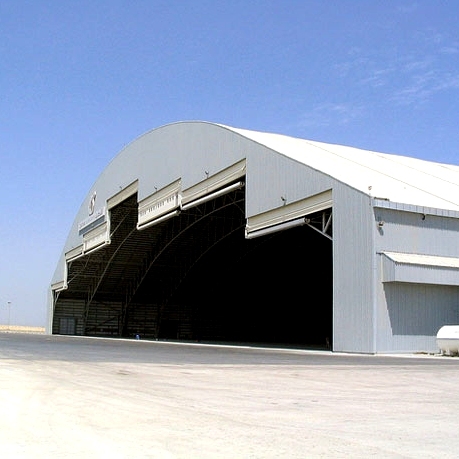 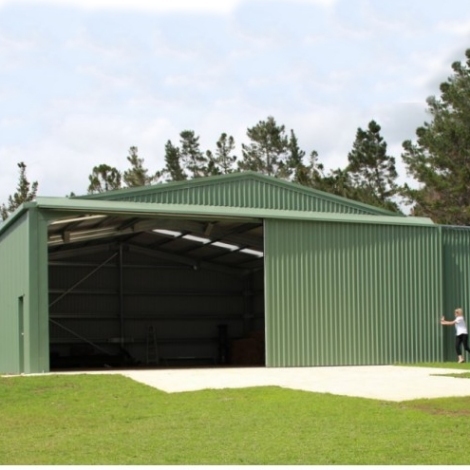 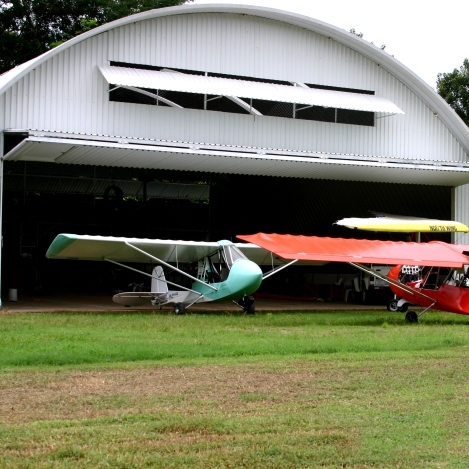 Aircraft Hangar Doors are used in applications where large openings are required. 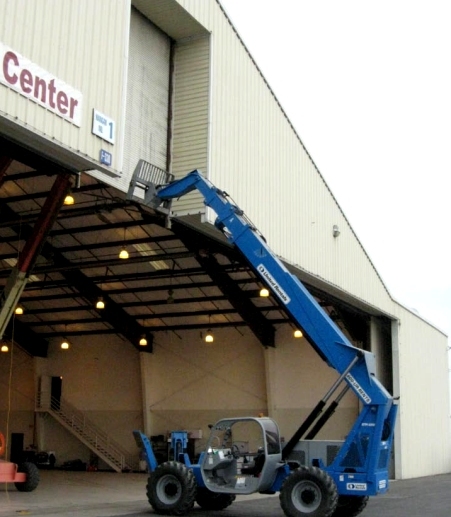 This can be for airplane storage or other large or tall structures. 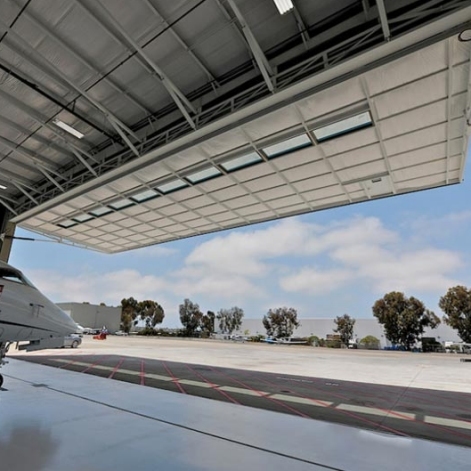 These doors are very durable and have the option of pass-thru pedestrian (pilot) doors to provide building access without opening the larger hangar door.